The keto diet seems to have an ever-expanding list of benefits for brain and body. While we do have some insight into why this may be the case, we are discovering deeper ways in which a keto diet changes the body for the better. 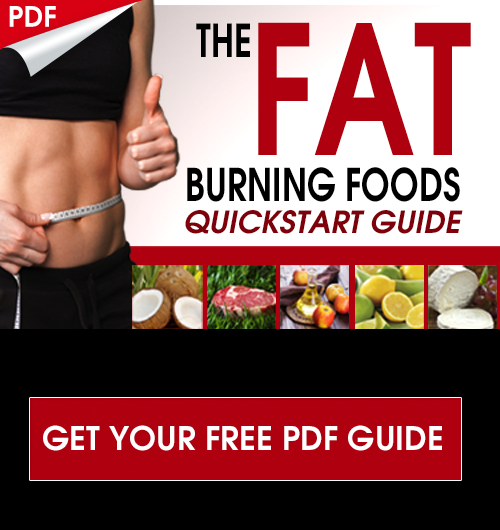 It has become common knowledge that when the body is burning ketones, seemingly magical things happen in terms of inflammation, energy, and weight loss. What has been less talked about, is how keto impacts gut health and the microbiome. Another widely adopted belief is that the health of the gut is imperative to overall health and most health experts would agree. So, let’s take a look into how the ketogenic diet and gut health intermingle and investigate if this style of eating is helping or hurting your gut health. 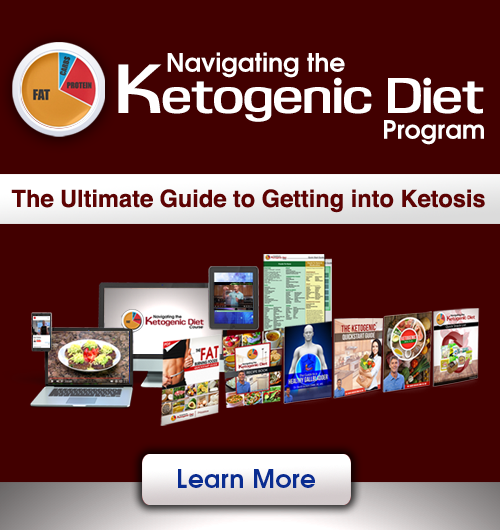 If you are not familiar, a ketogenic diet is one that emphasizes a majority of dietary calories from healthy fat sources. Dietary fats can consist of about 70-80% of total calories with the remaining 20-30% primarily consisting of clean protein sources and very limited amounts of carbs. This eating pattern essentially makes sugar unavailable as an energy source in the body, forcing a metabolic shift where the body chooses to burn fats as an energy source instead. Fats are converted in the liver to molecules called ketones that readily cross into cells to provide an efficient source of energy. Conditions such as leaky gut, candida overgrowth, and general dysbiosis of the gut microbiome run rampant in today’s society. These things act as a source of chronic inflammation, contributing to secondary conditions such as brain fog, depression, anxiety, autoimmune conditions, and more. 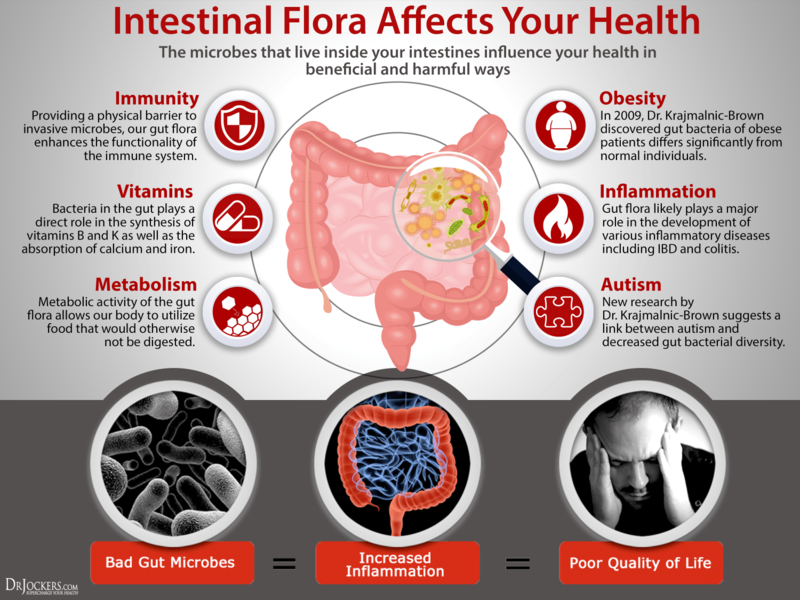 Having a healthy gut will determine largely your ability to make neurotransmitters in the brain, the strength of your immune system, and the amount of nutrition you are able to extract from the foods you are eating. This is oftentimes one of the first things that needs to be addressed in someone who is struggling with any chronic health condition. 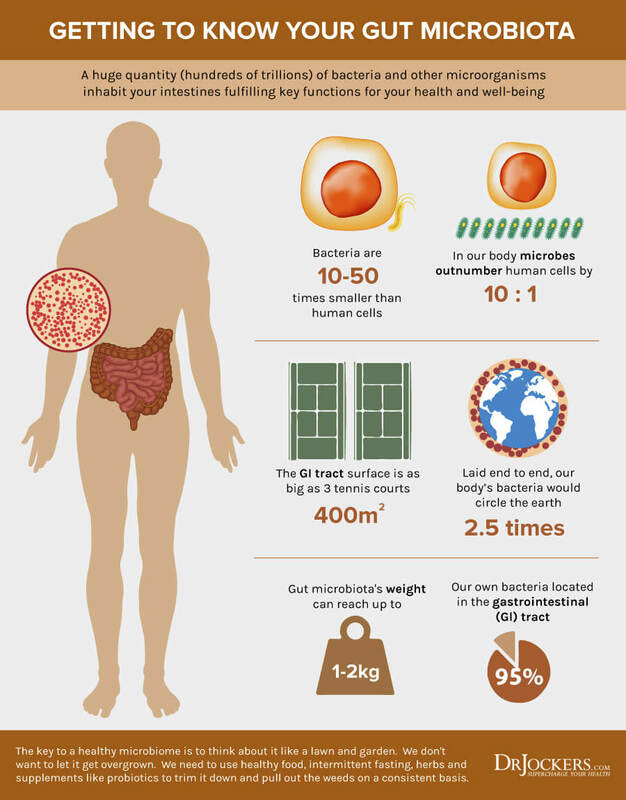 The word microbiome simply describes the makeup of the bacteria and other microorganisms in your gut. This microbial balance is constantly changing and is altered by stress patterns and the things you consume on a daily basis. The key to think about here is that, based on our knowledge this far, some strains of bacteria seem to be beneficial while others are pathogenic in high numbers. Additionally, our microbiomes are like fingerprints, everyone’s is unique (1). Keeping our good bacteria elevated and pathogenic bacteria at bay will be a key strategy for optimizing gut health. If pathogenic microorganisms become highly populated, they steal nutrients, damage cells, release toxic waste products into the bloodstream, and massively upregulate inflammation in the body. This chronic inflammatory response creates many problems in the body, affecting digestion, the immune system, and brain function (2). If you are regularly consuming the foods in the “Harmful” category, you are increasing your risk of dysbiosis in the microbiome, leaky gut, and further complications later in life such as autoimmunity (3, 4). The average American diet tends to be loaded with processed foods and carbohydrates. Of the many types of carbohydrates, fructose is a main player in many of the chronic health conditions we face today. High amounts of fructose consumption can alter the microbiome in a way that promotes leaky gut, inflammation of the liver, and increased risk of insulin resistance and metabolic syndrome (5). Additionally, certain microorganisms that are pathogenic in high amounts feed primarily on dietary carbs and sugars such as candida. While there are ways to consume carbs and maintain a healthy gut, carb sources must be chosen carefully to ensure only healthy gut bacteria are being nurtured. Now, we started out talking about the keto diet and went down a little bit of a gut health rabbit hole. So how are they connected? It appears that the ketogenic diet has a beneficial impact on gut health and the microbiome. 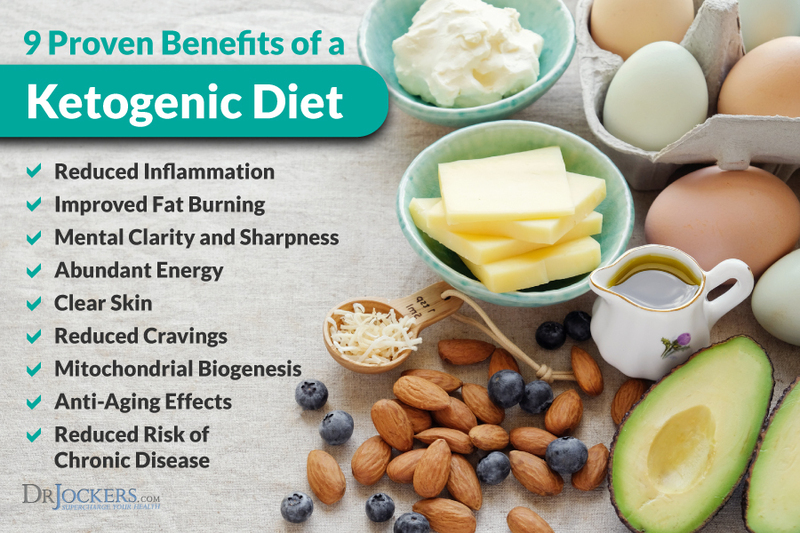 The following are three studies showing the beneficial changes that occur to the microbiome while on a ketogenic diet and the implications of these changes for 3 neurological diseases. Gut microbiome imbalances are a well-established occurrence in cases of autism spectrum disorder. A 2016 study published in the journal Molecular Autism investigated whether or not a ketogenic diet was able to illicit beneficial changes in the gut microbiome in an animal model of Autism (6). The ketogenic diet (KD) had an overall anti-microbial effect by decreasing the overall microbial content in the stool and colon. An improvement in the ratio of firmicutes to bacteroidetes species. A low ratio of firmicute:bacteroidetes is common with ASD, the KD was able to improve this ratio. Finally, the authors of this study concluded that, in addition to the changes in the microbiome, there was also a reduction of ASD-associated neurological symptoms. Another study published in the journal Frontiers in Microbiology in 2017 observed the connection between the microbiome, the ketogenic diet, and the potential role these could play in cases of Auto-immune Multiple Sclerosis (AIMS) (7). A common attribute to AIMS is the impairment of what is called “colonic bio-fermentative function”. What this essentially means is that the ability of the bacteria in the colon to ferment different food materials into beneficial byproducts is inhibited. This is an important role for producing things like short-chain fatty acids (SCFAs) which protect the gut and provide energy to a small proportion of the body’s tissues (8). Instead of beneficial SCFAs, the dysbiotic colonic bacteria will be more likely to ferment foods into harmful byproducts that are toxic for the body. The poor ability of the colonic bacteria in AIMS cases to perform the beneficial process of fermentation is likely due to imbalances in microbial species. In the study mentioned above, 6 months on a ketogenic diet was able to restore healthy levels of microbes in the colonic microbiome in these cases. Finally, a recent study in the journal World J Gastroenterology investigated refractory epilepsy in infants along with the connection of their microbiome. They also employed a keto diet to observe any changes that would occur after doing so. In this study 14 epileptic and 30 healthy infants were observed. The frequency of seizures along with a gut microbiome analysis was performed to identify any key trends. What they found was that the infants with refractory epilepsy have substantially different microbiomes when compared to healthy babies. Additionally, they found that implementing a ketogenic diet caused a significant reduction in seizures along with a drastic reshaping of the gut microbiome in epileptic infants (9). Proteobacteria including Escherichia, Salmonella, and Vibrio accounted for about 24% of the microbiome of pediatric patients. This class of bacteria are associated with health problems in excessive numbers. These species were reduced significantly after implementation of a KD in both groups. Cronobacter, which was much more prominent in epileptic infants (23% in comparison to 0% in healthy infants) was reduced significantly after implementing KD. Cronobacter is virulent in epileptic infants and has the potential to lead to sepsis or meningitis if left unaddressed. Increase in Prevontella species which promote the formation of SCFAs. While we certainly don’t know everything there is to know about the keto diet and its effects on the gut, there certainly seems to be a beneficial trend. Three serious neurological conditions have seen improvement along with substantial changes in the microbiome after implementing a KD. Digestive enzymes assist in the chemical breakdown of food into smaller, absorbable components. For example, enzymes called amylases break down starches into sugar molecules; proteases break down proteins into amino acids; and lipases break down fat into its component parts. For those following a ketogenic diet higher in fats and moderate in proteins but low in carbs, it’s important to have the corresponding ratio of fat-digesting, protein-digesting and carb-digesting enzymes to support the benefits of the keto diet. Keto Digest is the only enzyme mix that is heavier on fat-digesting and protein-digesting enzymes, including a Lipase Enzyme Blend and the Protease Enzyme Complex, followed by an overall Digestive Enzyme Blend. Lipase Enzyme Blend: Lipase is an enzyme necessary for the digestion of fatty (lipid) substances found either in the diet or as part of normal human metabolism. Lipase helps break down fats into smaller components that can be readily absorbed. Protease Enzyme Blend: Protease is an enzyme necessary for the digestion of protein. Protease helps break down proteins into smaller components that can be readily absorbed. Keto DIGEST also features a Fermented Organic Botanical Blend containing apple cider vinegar, ginger, turmeric, black pepper, long pepper, reishi mushroom and cayenne pepper. Organic Apple Cider Vinegar (ACV) is made up of pulverized apples allowed to ferment, producing a tangy, healthy apple cider vinegar. ACV’s main component is acetic acid. Likewise, ginger, black pepper and long pepper have been consumed for thousands of year in traditional Ayurveda. Organic Ginger is an herb which includes volatile oils such as zingerone, shogaols and gingerols. Organic Black Pepper comes from the fruit of the black pepper plant from the Piperaceae family, and the piperine found in black pepper is what causes its spiciness. Organic Long Pepper comes from the same family as black pepper. For extra support, Keto BIOME also delivers a Fermented Organic Botanical Blend containing apple cider vinegar, turmeric, ginger, sprouted milk thistle, sprouted chia seed, reishi mushroom, sprouted cumin, cardamom, sprouted fennel, sprouted fenugreek, peppermint and black pepper. 3. Arrieta MC, Bistritz L, Meddings JB. Alterations in intestinal permeability. Gut. 2006;55(10):1512-1520.